Across its markets in 44 countries worldwide, Dacia sold 584,219 units in 2016, an increase of 6 % on 2015. Sales were up in all regions, and Dacia set new market-share or sales-volume records in 28 countries. 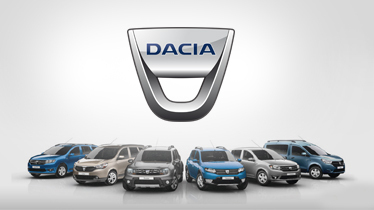 Dacia today is a key player on the world automotive market, with sales of 4 million vehicles in twelve years. The explanation for this outstanding performance is quite simple: Dacia offers a highly attractive product range with the best price/performance ratio. Dacia sales in Europe rose by 10.8%, to reach a record 415,010 units. Sandero took fourth place for B-segment sales to private motorists, with Duster ranking second for C-segment sales to private motorists and first for SUVs in this segment. 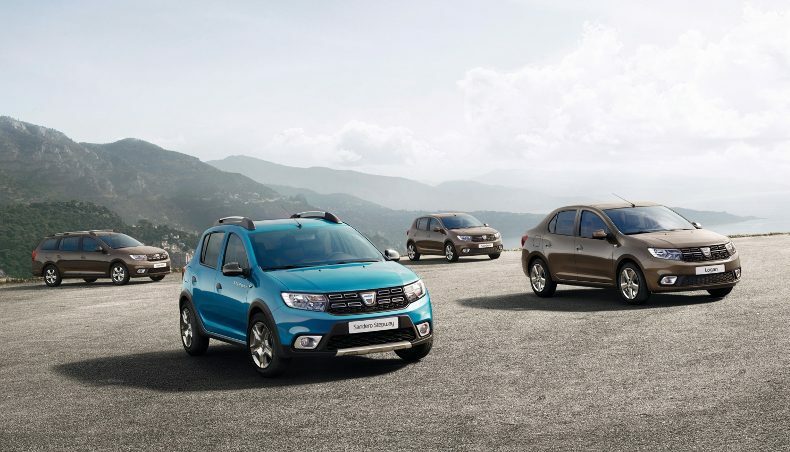 Dacia broke records in France too, with best-ever yearly passenger car sales of 110,529 units. Sandero sales rose by 24.2%, putting this model in second place for sales to private motorists. Overall, Dacia ranked fourth for sales to private motorists, with overall sales of 112,111, up by 12.1% on 2015. Dacia’s record-breaking performance goes further afield than France alone. In the rest of Europe, sales rose by 10.4% to reach 302,899 units. 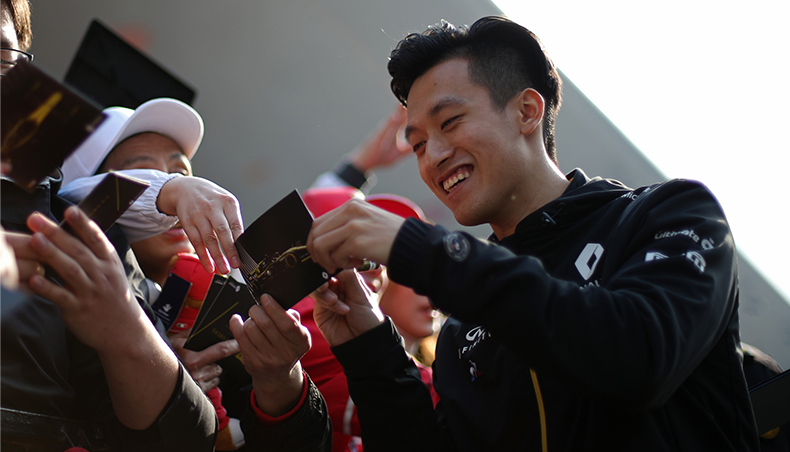 Sales in Italy reached a new high of 52,272 units, up by 11.6% on 2015. In Poland, Dacia sales rose by a massive 29.3 %, making 2016 Dacia’s best year here. And despite sluggish market conditions and a turn toward fleet sales in the UK, Dacia achieved good performance with sales of 26,562, up by 1.1 %. In the Eurasia countries its covers, Dacia hiked its market share up by 0.2 points to 7.9 %, with sales of 90,926 units, up by 5.8%. It kept its number-one position in Romania and Bulgaria, with a market share of 29.6%, for 38,861 units sold, in Romania. Dacia set new volume and market-share records in Turkey too, with sales up by 6.3% at 47,529 units for a market share of 4.8%. In North Africa, Dacia’s 2016 market share stood at 19.4%, with sales of 66,165 units, up by 1.1%. 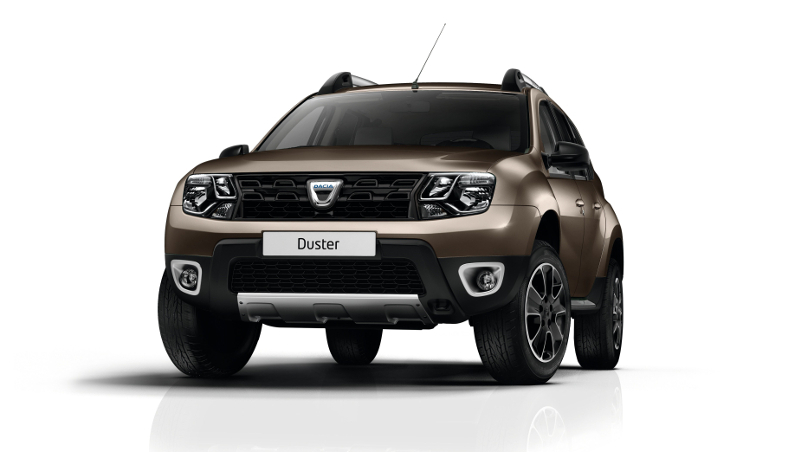 Dacia leads the field in Morocco, with 26.6% of the market: 43,408 units sold, up by 16.1% on 2015. In Israel, where Dacia opened its first showroom just two years ago, its market share is already 1.5%, with sales of 4,246 units, up by 65%. All in all, 2016 has been a terrific year for Dacia, with record-breaking sales performance all round and market share on the rise. 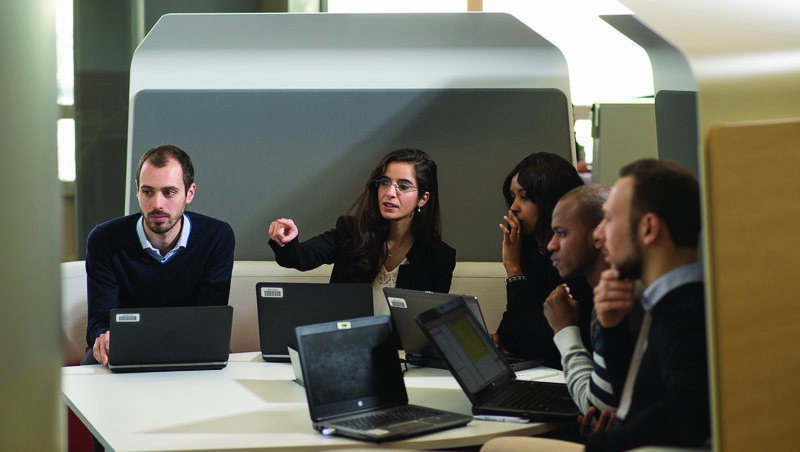 Prospects look bright indeed for Dacia in 2017.